CLENDENIN, W.Va. (AP) — Another West Virginia school that was destroyed by severe flooding last year is receiving musical instruments for its band. 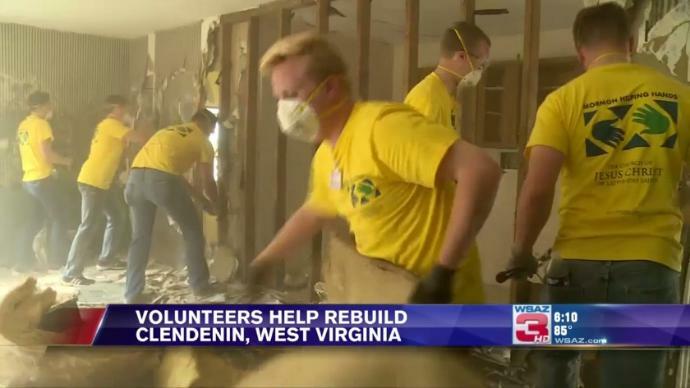 CLENDENIN, W.Va. (WSAZ) — While several are rebuilding around the country from the recent string of natural disasters, West Virginians are still feeling the impact from 2016’s deadly flooding. “We don’t want to be forgotten in that list of all the other natural disasters that are going on,” Greater Kanawha Long-Term Recovery Committee executive director Susan Jack said. A group of about 30 young volunteers went to Clendenin on Wednesday to give a helping hand, which flood recovery leaders tell WSAZ is still in high demand. 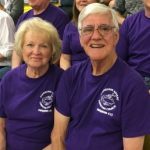 “I cannot stress to you how important the volunteers were to us and were to our area,” Jack said. Wednesday’s volunteers were from all over the country and came to Clendenin as a church group. While volunteer groups of all kinds are welcome, Jack tells WSAZ there is an even greater demand for skilled laborers. If you’re interested in volunteering call (304) 539-9399. “We’ve got this down to a science. The materials are on site ready to go. We just need people to come and let us finish the job here,” Jack said. The Greater Kanawha Long-Term Recovery Committee urges people from all over to help. If you’re part of an out of town group, they can offer free lodging. CLENDENIN, W.Va. — For Clendenin Church of the Nazarene Pastor Charles Larue, the recovery efforts stemming from the June 2016 flood deserved celebration on the one-year anniversary of the storm. That is why the Clendenin Ministerial Association — which Larue serves as vice president — organized a celebration event Friday. Residents came to Clendenin Middle School to listen to gospel music, eat free food and enjoy an evening with their neighbors, many of whom went through similar circumstances. The last year for Clendenin has not been easy; homes and stores were destroyed after the Elk River spilled over its banks. Six people died during the flood. Clendenin Elementary and Herbert Hoover High schools were closed permanently. Clendenin Town Councilman Sidney Oliver said in his 77 years living in Clendenin — his entire life — he had never seen anything like what happened on June 23, 2016. Eva and Sidney Oliver Photo by Alex Thomas. Oliver’s daughter was not as fortunate. But it is what happened after the flood that has remained with so many residents. Local and national volunteer organizations came into the town to donate time, supplies and food. 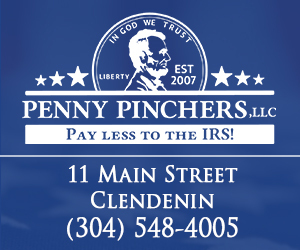 Oliver also mentioned how Clendenin is rebounding as businesses open their doors. “They only thing we don’t know is if Smith’s is going to come back, which we need bad because we don’t have no grocery stores,” he noted. When asked where the closest grocery store is located, Oliver said “Elkview,” 10 miles south of the town. Clendenin Church of the Nazarene Pastor Charles Larue. Photo by Alex Thomas. 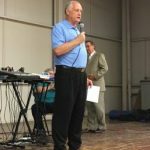 Larue said Clendenin churches also were instrumental in helping people in need by providing food, clothes and building supplies, which is expected to continue. And it is those moments, for Larue, why coming together Friday night was important. It was an evening of remembering not the tragedy of the June 2016 flood, but the unity and perseverance that pulled Clendenin together. A remembrance ceremony is planned for Saturday at Herbert Hoover High School to honor those who died in the flood. Alex Thomas joined MetroNews in January 2017 as a reporter/anchor. He holds bachelor’s degrees in political science and broadcast journalism. Alex can be reached via email alexander.thomas@wvradio.com. CLENDENIN, W.Va. (WSAZ) — The state is working to make sure the flooding that happened last June doesn’t happen again. 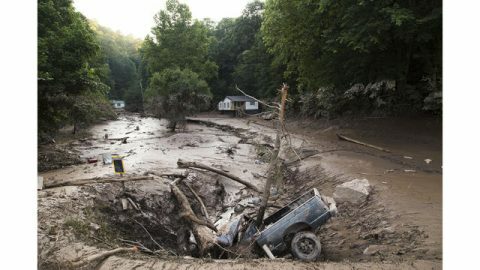 CHARLESTON, WV (WCHS/WVAH) — Flood victims in Kanawha County can expect some much needed summer help to arrive as the one-year anniversary of the devastating June floods approaches. Officials announced at the bimonthly Greater Kanawha Long-term Recovery meeting Thursday that eight to 10 groups from a variety of states are coming in about a month to volunteer at sites in the Elk River area. In July, the Enact Community Services Group is sending 350 volunteers to identify 80 homes they can help rebuild. Next week, construction is starting on new homes thanks to the cooperation and help of several different agencies. With all the rain the area has had recently, cleanup volunteers said flood victims should be extra vigilant and take flash flood warnings and watches very seriously. After having open heart surgery just days before June’s flood, Paul Richard relied heavily on volunteers to work on his Clendenin, WV home. “They brought me a load of sheetrock and insulation. They were supposed to come back to help put it up and everything. 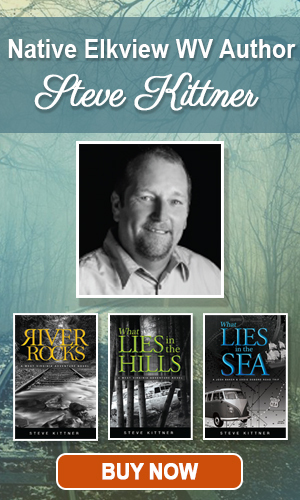 I’ve never seen anybody since they brought the sheet rock,” said Paul. Members of the Greater Kanawha Long-Term Recovery Committee say volunteers have been in short supply for the last two months. CHARLESTON, WV (WCHS/WVAH) — In the areas of Kanawha County affected by June’s flood, there is a mix of needs. While many families are rebuilding their homes, some haven’t even started, and recovery organizations can’t do it all. They need volunteers. Churches, businesses, state and local leaders were all invited to meet under one roof Tuesday night to come up with a plan on how they can help flood victims recover. Lois Broyles is a disaster case manager, who sees, every day, the conditions many Clendenin families are still living in. “We have families with children who are are living in trailers with not running water or have no heat, or have floors that are falling through,” Broyles said. Mountain Mission and the Greater Kanawha Long-Term Recovery Committee have been working together to meet the needs of those families. Executive Director of the Recovery Committee, Mike Shinn says they can’t do it without volunteers. “We would have weeks of 150 to 100 volunteers, but then all the sudden when November and December hit, we had a few more groups coming from out of state, but our local volunteer base dropped to 10 to 15 people a week,” Shinn said. Shinn says while much of the debris has been cleaned out of the homes, it’s simple rebuilding materials and labor that many families don’t have and can’t afford. Executive Director of Mountain Mission, John Roberts says the purpose of the meeting was to hear reports of what has been accomplished since June and develop a plan of action for how to finish the work that has already been started. “This is what we need to carry on, to make sure this recovery comes as fast and has the quality that these families deserve,” Roberts said. Moving forward in the recovery process, Broyles says the most important thing for the community to remember is that the need is still very real. “The need is still great. It isn’t like it was great after the flood and now it’s okay, but the need is still very great,” Broyles said. The main goal of the meeting was to build a network of volunteers and skilled laborers, who are ready and available to help.